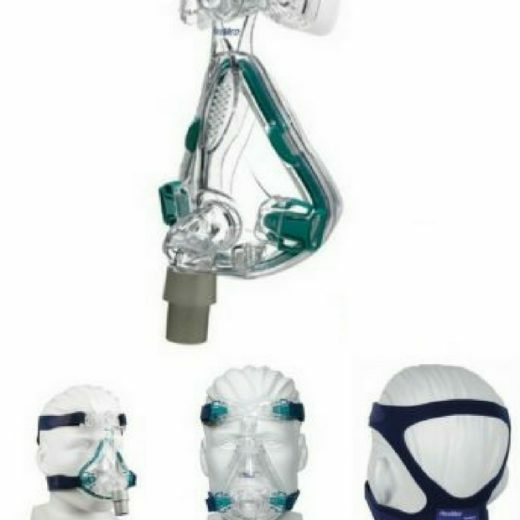 The ResMed AirFit™ F10 full face mask delivers the comfort and reliability patients have grown to trust in our traditional full face masks, but in a compact design. 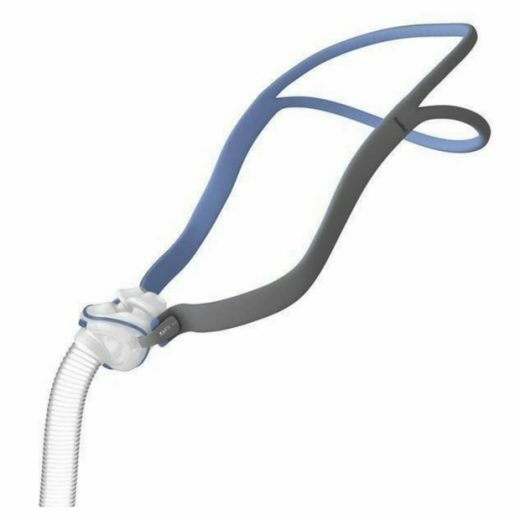 Your line of sight isn’t affected when you’re wearing it, so you can wear your glasses, read or watch TV in bed with your mask on. 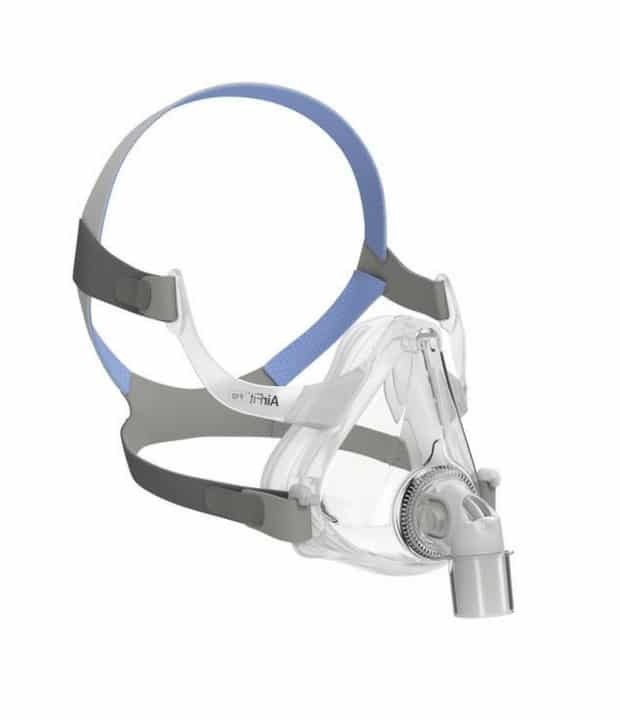 The AirFit F10 is 15% lighter than the market-leading compact full face mask and it’s our quietest compact mask in the CPAP full face mask category.1 And with a recent study showing patients preferred the AirFit F10 to the market-leading compact CPAP full face mask in terms of seal, comfort and ease of use,1you can feel confident about consistently getting a good night’s sleep.